North and South Korea plan to build upon the legacy of their peaceful cooperation during the 2018 Winter Olympic Games in Pyeongchang. 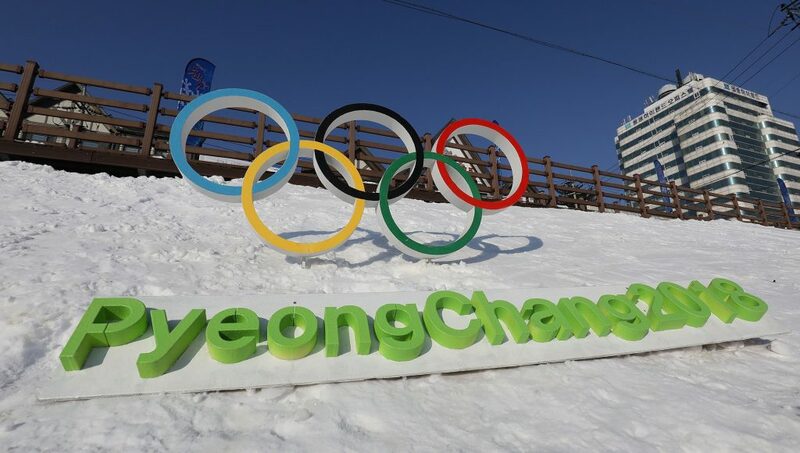 To celebrate the first anniversary of the 2018 Winter Olympic Games and Paralympics in Pyeongchang, North and South Korea plan to build upon their established peaceful cooperation. 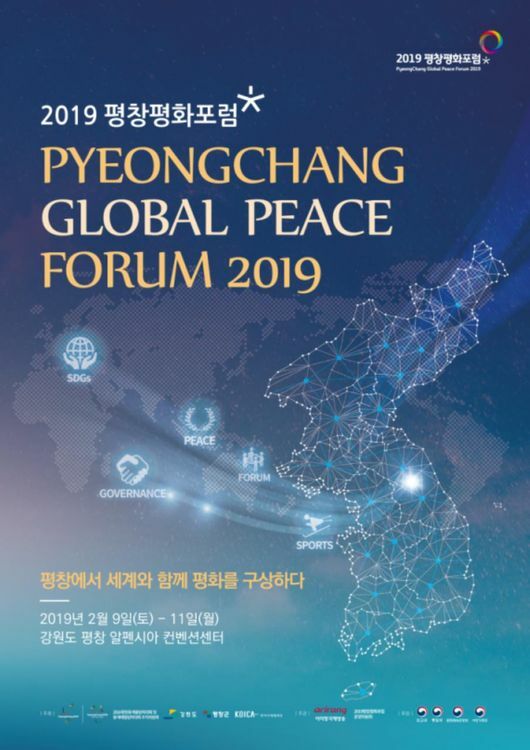 To do so, the 2019 Pyeongchang Peace Forum and Peace Week (Feb. 8-14) will open this Saturday to contribute to world peace. Additionally, the reported agenda for the agenda puts peace as the top priority. In order there is 1) Peace and disarmament 2) Peace, poverty, and sustainable development goals 3) Peace, economy, ecology, and sports 4) Peace, gender, youth, and religion 5) Peace, human rights and humanitarianism 6) The Korean peninsula, Asia peace, and the United Nations. Under these six themes, the forum plans to create a framework and device a joint agenda for a global peace movement with definitive progress by 2030. The project will be called Pyeongchang Peace Festival 2030. Notably, Nobel Peace Prize recipient and former president of Poland Lech Wałęsa, the co-president of the International Peace Bureau Lisa Clark, and Tatsuya Yoshika of the International Commission on Nuclear Non-proliferation and Disarmament (ICNND) will be presenters. Jung Il-Seob, the director and host of the forum told the media that they expect this forum to create a guideline for peace. Moreover, they plan to rely on future world sporting events including the 2020 Summer Olympics in Tokyo and the 2022 Winter Games in Beijing as evaluation and progression points.